If you didn’t know already, there are various benefits from owning a home with impact glass. These special reinforced windows protect your home and also your loved ones from the dangers that summer storms bring. At Florida Engineered Glass Corp. our professionals are here to explain the benefits of impact windows and doors Miami. Impact glass comes with many different benefits. Some of these benefits include lowering your power bill, reducing noise, deterring intruders and reducing any damage received from hurricane weather. Impact glass is best known for its use on windows and doors and can replace the need for hurricane shutters as long as they are correctly installed. Many homeowners find that having impact glass installed also plays a very important role during normal inclement weather as well as securing the home from any potential shattered glass from debris. If an intruder makes an attempt to get into your home or business and find themselves in a position that they are having trouble to get into your home, then more than likely that will be enough for them to stop. Impact glass can’t be broken like regular glass would and therefore would not succumb to these adverse situations so easily. Preventive measures are always the best case scenario living in Florida, especially with hurricane season seemingly always around the corner.Knowing that impact glass will give you a higher advantage over regular glass is just the first step. When you have impact glass in your home your family’s safety, your home and all of your personal belongings have a higher chance of holding up against worst-case situations.Impact glass is the only material for windows and doors that can hold up against winds that can reach an approximate of 110mph while still looking just how you want it too. Did we also mention that with the installation of impact windows, your home is protected by intruders too? What about the heavy sounds of the city? We just wanted to remind you one last time. Florida Engineered Glass Corp. is a 3rd generation glass company specializing in commercial, residential, and private-owned projects. 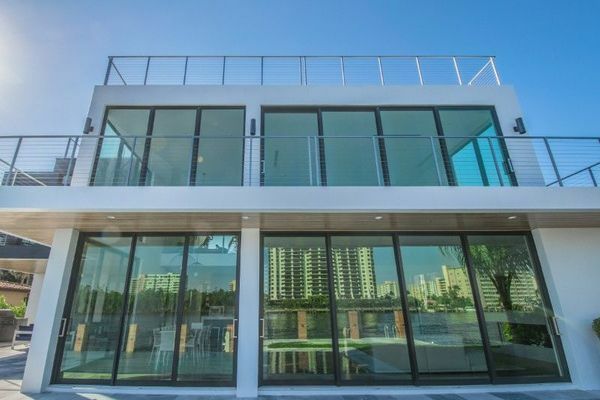 We offer services such as fabrication and installation of storefronts, curtain walls, sliding glass doors, windows, impact and non-impact systems, glass partitions, aluminum and glass doors, retrofits and custom designed products for your needs.We feature and showcase the largest selection of leading manufacturers of doors and windows in all of Miami-Dade County. Our sales staff is highly trained in the window & door market offering door and window sales, service, and installations. Get started in creating a home that is safe and also elegant. You can do so by protecting your home with impact windows and doors Miami. There are many benefits! 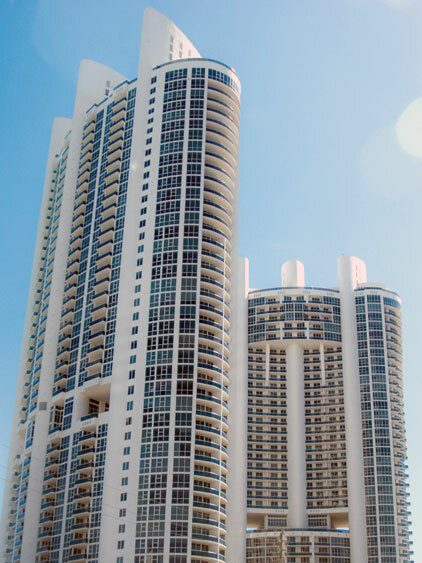 Florida Engineered Glass Corp wants to help you keep your Miami home safe this hurricane season. Call us to discuss upgrading your home today and ask us about our impact on front doors. We are the ones to trust!